Playing sports can take a toll on your joints, with Dr. Joseph Buckwalter noting that playing sports significantly increases the risk of joint injuries. Examples of such injuries are articular cartilage fissures and fragmentation of the subchondral bone, and they are often caused by repetitive loading on and/or twisting movements of the joints, which are all too common in high impact sports like baseball, basketball, lacrosse, and soccer. High impact sports also increase your risk of suffering from plantar fasciitis, which is one of the most common foot problems that we treat in our Long Beach podiatry office. Simply, plantar fasciitis is the inflammation of the plantar fascia, which is the band of connective tissue that runs through the arch of your foot. 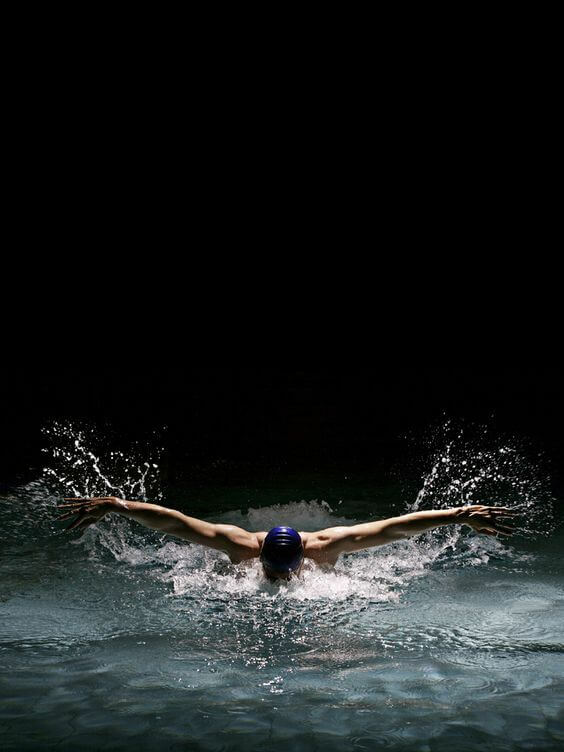 Swimming is classified by the Arthritis Foundation as a zero impact sport, which is why it is highly recommended for people with arthritis, and for people who want to exercise without putting too much stress on their joints. When you swim, your joints bear little to no weight, and that means they are spared from the type of impacts that increases the risk of joint injury, and wear and tear. Cycling is another low impact sport as your bike alleviates much of the pressure and strain that would otherwise be placed on the joints of your knees and feet when you run or jump constantly. 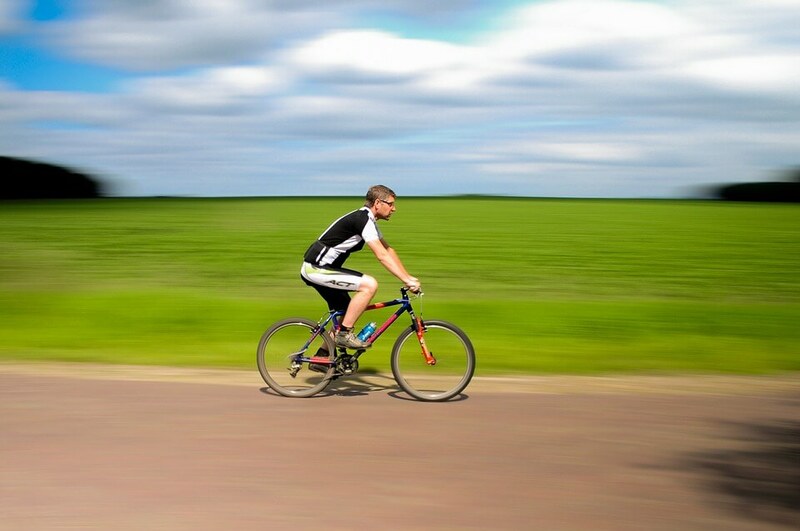 It may not be zero impact like swimming, but compared to basketball, volleyball, and other high impact sports, cycling is relatively safe on the joints. There’s a catch, though: You need to be very careful, as just one fall can do a lot of harm. When you glide as opposed to run or jump or sprint, you are placing less strain on your joints. This makes downhill skiing relatively low impact. 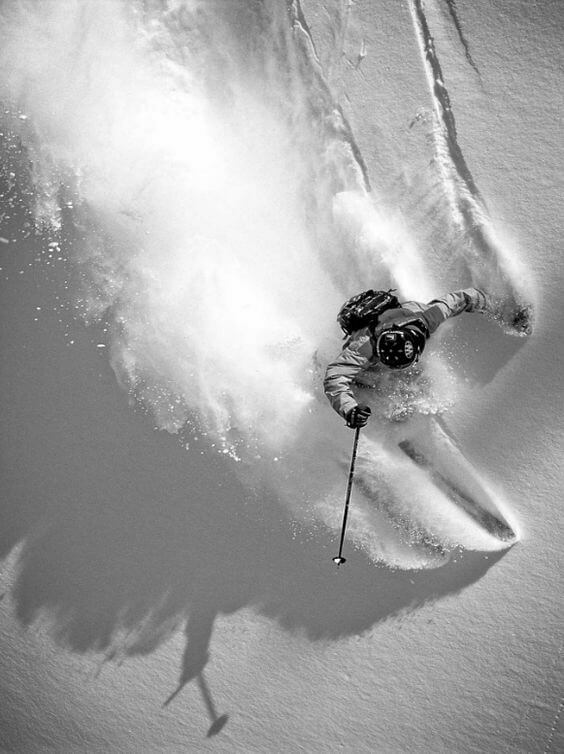 Add the fact that you working with gravity rather than against it as you are skiing downward. Keep in mind, though, that safety is absolutely crucial in this sport, as your greatest enemy here is a crash. Golf, save for those forceful tee shots and drives, is comparatively low impact compared to the high impact sports mentioned earlier. Golfers spend a lot of time walking on a soft padded surface (grass), chipping, and putting, all of which do not place much strain on the joints. That isn’t to say golfers are unfit. 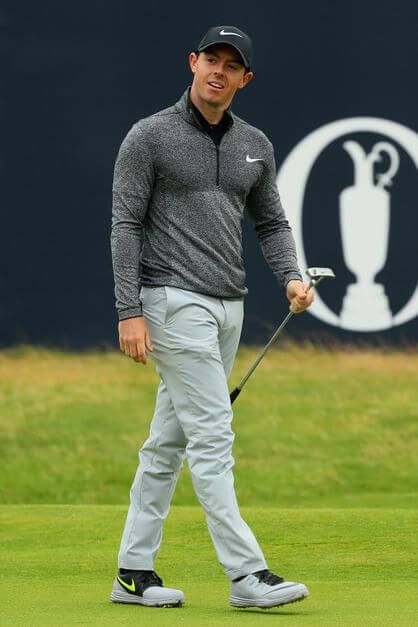 Former world number one Rory McIlory is known for his intense workout regime. Without it he wouldn’t be on Ladbrokes’s list of the highest earning athletes in the world. The 28-year-old is just getting started, though, and he may very well be playing well into his 40s since golf is low impact and players can have long careers. After all, the great Jack Nicklaus retired at 65, while his peer, Arnold Palmer, bid the sport farewell at the age of 77. Being in the water reduces your weight significantly, and this weight reduction eases the stress placed on your joints whenever you move there. 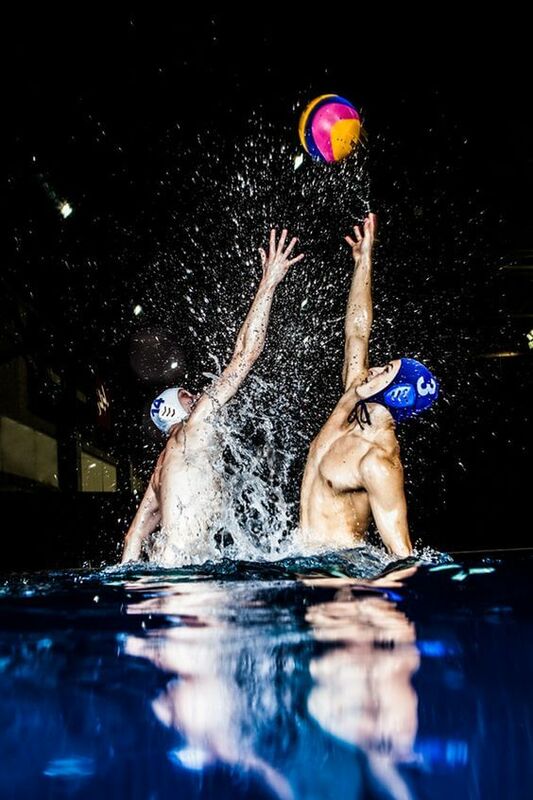 Water polo, of course, takes place in the water, and that means its impact on your joints is much lower compared to high impact sports. This is ideal for those looking for a competitive and high-intensity sport without the risk of inflaming the joints. There are, of course, inherent risks to participating in sports, but those risks should not dissuade you, or anyone for that matter, from staying fit and enjoying yourself.